I am at a work conference this week and packed up my Vera Bradley cosmetic bags to bring with me! These three are working perfect for everything that I brought! I might try to take a picture of all my Vera that I have with me, but for now I am off to lunch! 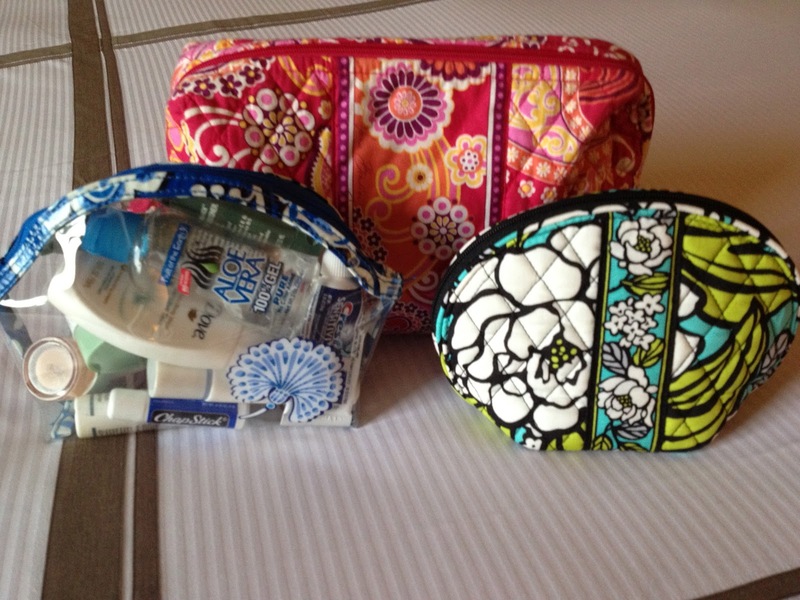 The Vera Bradley cosmetic bags to bring with me! These three are working perfect for everything that I brought!